No matter how many countries you’ve been to, there’s always somewhere new to discover. And with more choice than ever from the Belfast International Airport we can’t decide where to try next. 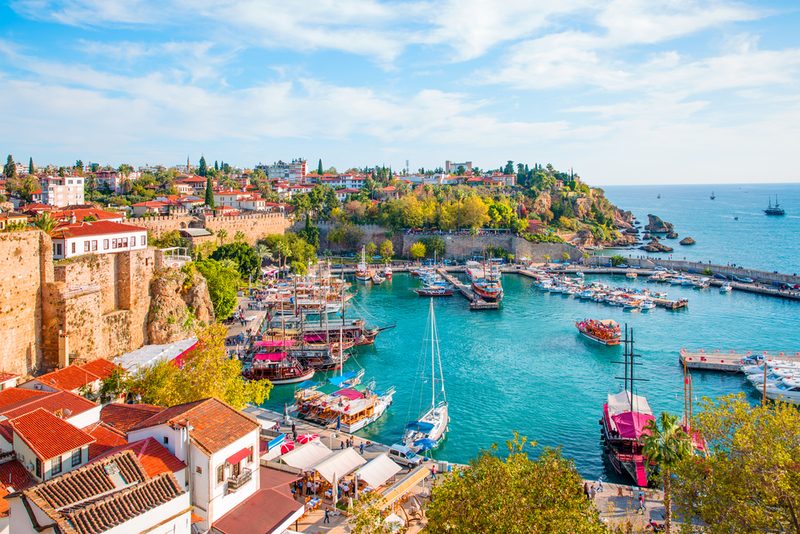 We are really spoiled for choice with new routes to Antalya, Turkey’s turquoise coast, Greece’s largest island Crete, and Italy’s oldest city Naples plus many more. Both Jet2 and EasyJet have really pulled it out of the bag for Summer 2018. Airporter are excited to transport passengers from the North West to avail of these fabulous destinations. With very early morning departures and late evening services we have a service to suit all. To help make your holiday choice we’ve put together some information on each destination along with the service to suit your flight! 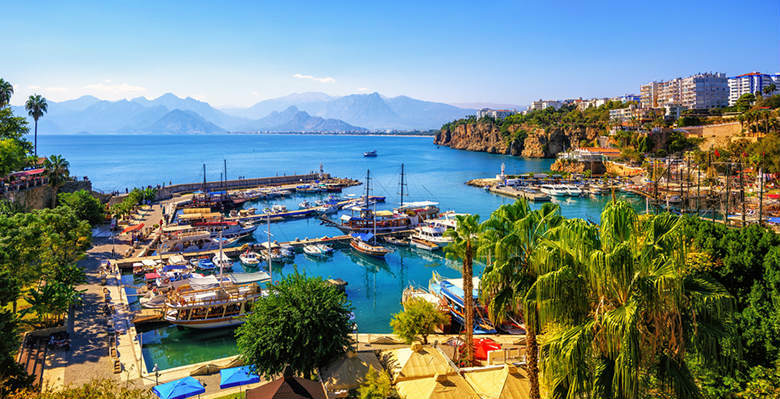 Antalya known as the Turquoise coast for its blue waters is a gateway to Turkey’s South Mediterranean region. This city has a fabulous mix of great beaches and traditional Turkish culture. Kids will love the Beach Park, which features Aqua Land (a waterslide-fanatic’s dream) and Dolphin Land (home to dolphins, sea lions and white whales). Flights depart with Jet2 from Belfast International Airport on Thursdays at 14:25 and returns on Fridays at 01:10. The 10am Airporter service would suit the departing flight times and the 2:30am service just perfect for picking you up on your return. 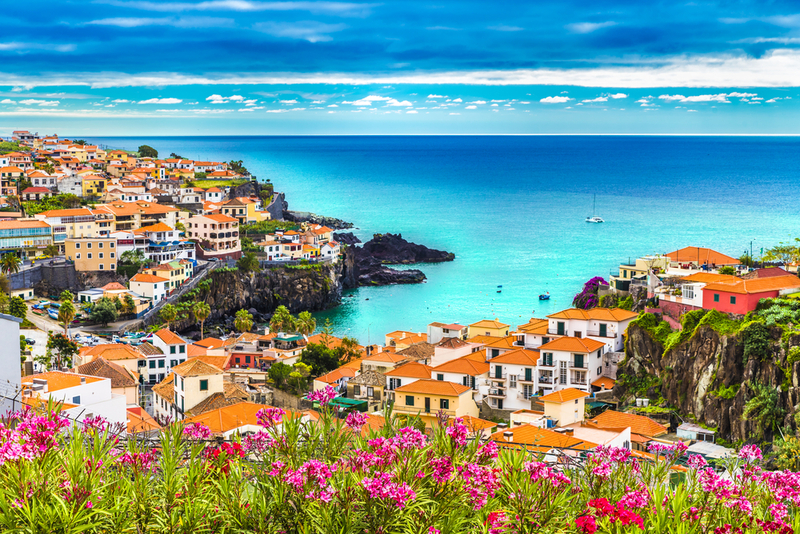 This beautiful Portuguese island is known for its spectacular gardens and mountain scenery. The waters around the island are great for surfing, scuba diving and fishing. Perfect for an active outdoor holiday with plenty to do in the evening. Enjoy traditional village squares, malls, markets and restaurants. Flights depart with Jet2 from Belfast International Airport on Monday’s at 15:45 and returns on Tuesdays at 0030. The 12pm Airporter service would suit the departing flight times and the 2:30am upon your return. 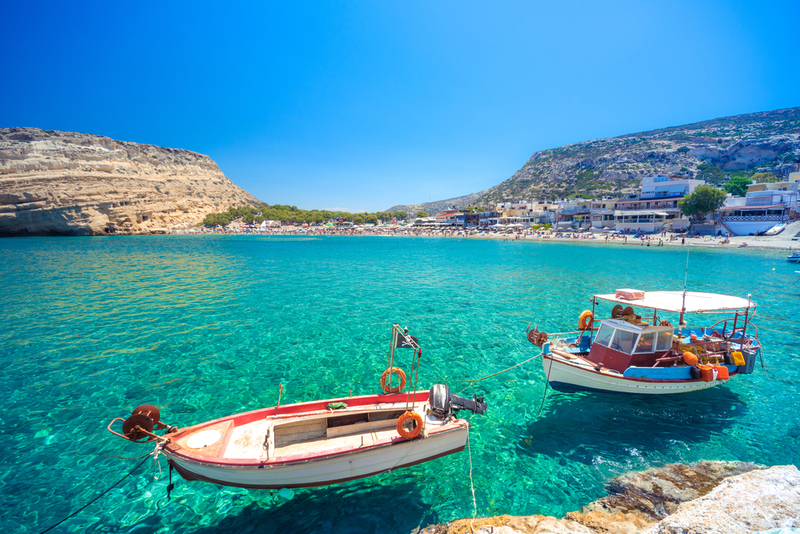 One of Europe’s most popular holiday destinations Crete has it all beauty, history and a delicious local cuisine. If you are a foodie then you will be in heaven! Taste delicious freshly caught seafood and pair with local wines. Save some time to take a boat trip and take in some breath-taking scenery. Flights depart with Jet2 from Belfast International Airport on Mondays at 0900 and returns on Mondays at 19:25. The 5:30am Airporter service would suit the departing flight times and the 8pm upon your return. A less familiar part of Spain for UK visitors, Almeria in the South of Spain has gorgeous unspoilt beaches. This is a vibrant and energetic resort but with hidden coves and lots of peaceful walks. Families and couples particularly love Costa de Almeria, as it offers an escape from the busier areas of the country, with all the sun and sea that you need in your Spanish holiday. Flights depart with Jet2 from Belfast International Airport on Tuesdays at 1545 and returns on Tuesdays at 23:20. The 12pm Airporter service would suit the departing flight times and the 00:15 am upon your return. Two hours South of Rome is the historical city of Naples. This romantic city is a Unesco World Heritage Site with some of the World’s most impressive castles, palaces and churches. 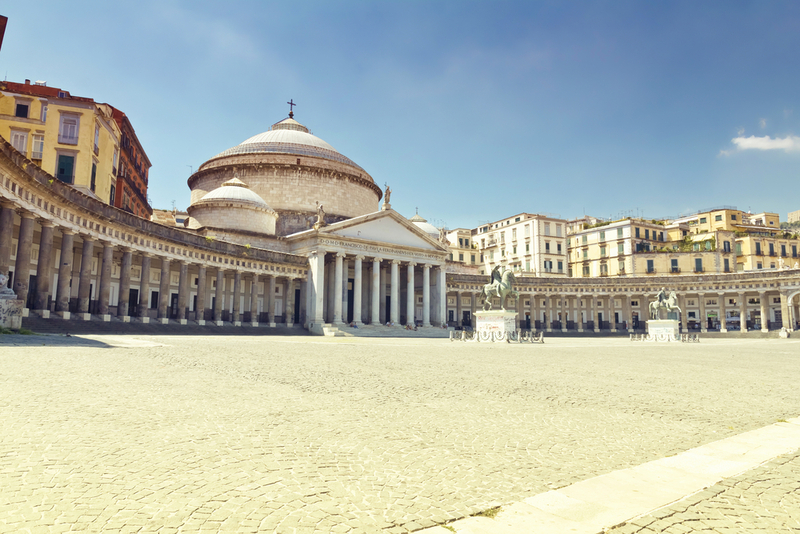 Naples is a lively and vibrant city, full of wonderful historical and artistic treasures and narrow, winding streets with small shops, making it a worthwhile place to visit. Flights depart with Jet2 from Belfast International Airport on Fridays at 1540 and returns on Tuesdays at 23:35. Easyjet also have flights from Belfast International Airport on Tuesdays at 0655 & Saturdays at 1500 and returning on Tuesdays arriving at 12 noon and Saturdays 2230. Valencia enjoys 320 days a year of glorious sunshine. Perfect for those looking to escape the rainy UK weather. 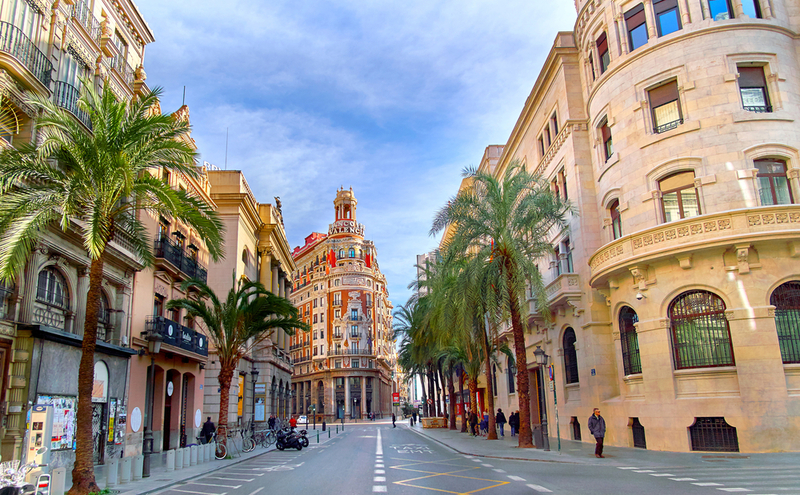 Valencia is a wonderful Spanish city with thriving culture, eating and nightlife scenes. If you want to spend holidays at the beach, with fantastic possibilities for any kind of sports (golf, diving, cycling, tennis, etc. are all very popular here) and a boiling nightlife, together with an ample cultural offer, then Valencia is the place for you. Flights depart with Jet2 from Belfast International Airport on Tuesdays at 1550 and Saturdays 0630 and returns on Tuesdays at 22:25 and Saturdays 13:05. One of the most beautiful spots to enjoy nature in Britain. 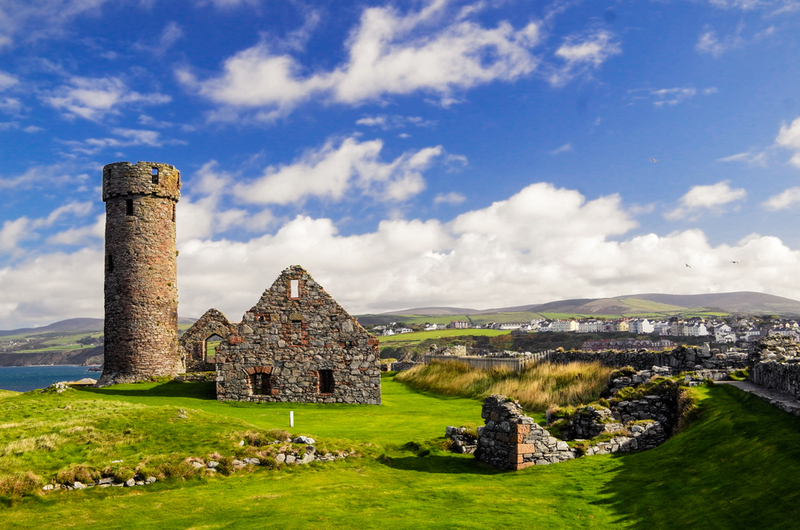 The Isle of Man is a Unesco Biosphere Reserve where you can discover natural beauty ranging from rugged cliffs, rolling moorland and sandy beaches. Home to the famous TT races, the Isle of Man is a world-class destination for motorsport fans looking to soak up the energetic atmosphere.